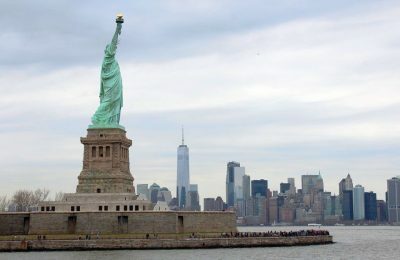 The American Society of Travel Agents (ASTA) has rebranded to the "American Society of Travel Advisors" and launched a new marketing campaign — “We’ll take you there”. 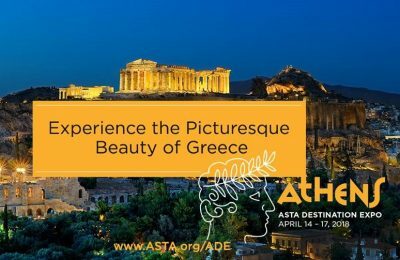 Emirates will support and sponsor the ASTA Destination Expo 2018, the annual international conference of the American Society of Travel Agents (ASTA), to be held in Athens in April. 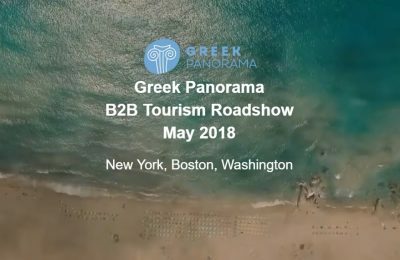 Tourism Minister Elena Kountoura recently held a series of meetings in New York and spoke about the investment opportunities brought by Greece's tourism industry. 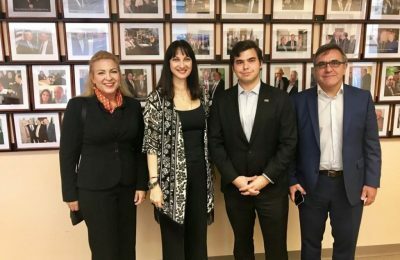 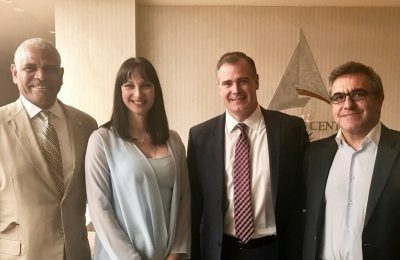 Tourism Minister Elena Kountoura invited the members of the American Society of Travel Agents (ASTA) to Athens for the ASTA Destination Expo 2018. 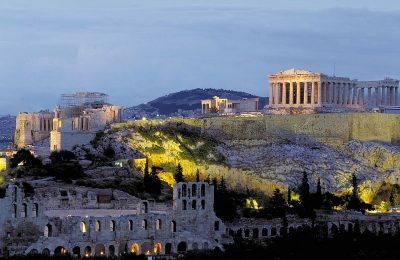 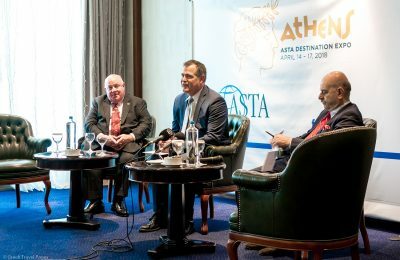 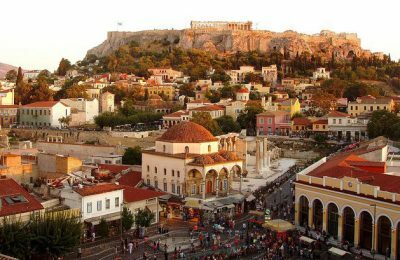 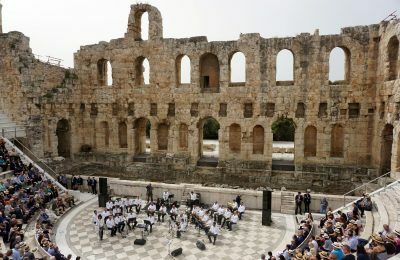 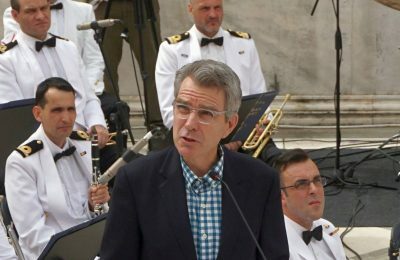 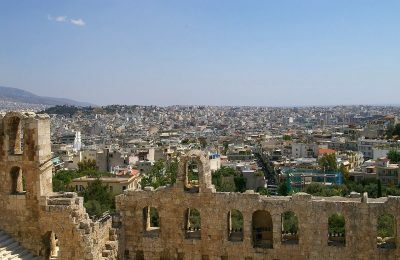 Athens is preparing to host the ASTA Destination Expo 2018, the annual international conference of the American Society of Travel Agents (ASTA). 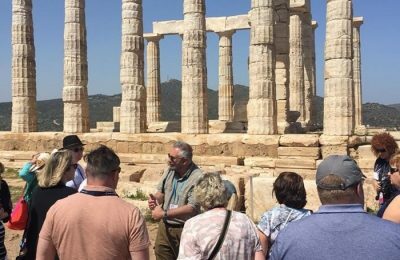 Travel agents save consumers four hours in travel planning and an average $452 per trip, according to new research by the American Society of Travel Agents (ASTA). 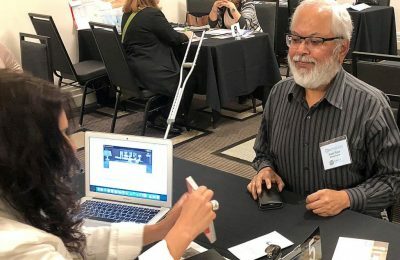 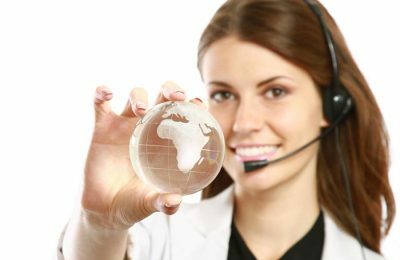 Technology and the Internet may have made traveling much easier, but holidaymakers still prefer the face-to-face advice of a professional travel operator when planning their future vacation, according to the American Society of Travel Agents (ASTA). 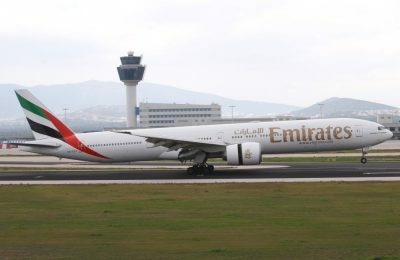 The American Society of Travel Agents (ASTA) expressed its concern on Tuesday that vague, generalized worldwide travel warnings that offer no country-specific details can be confusing to travelers and risk discouraging travel across the board.